KOTA KINABALU: The Malaysia Cup match between Sabah and Pahang scheduled to be held at the Likas Stadium tonight has been postponed. 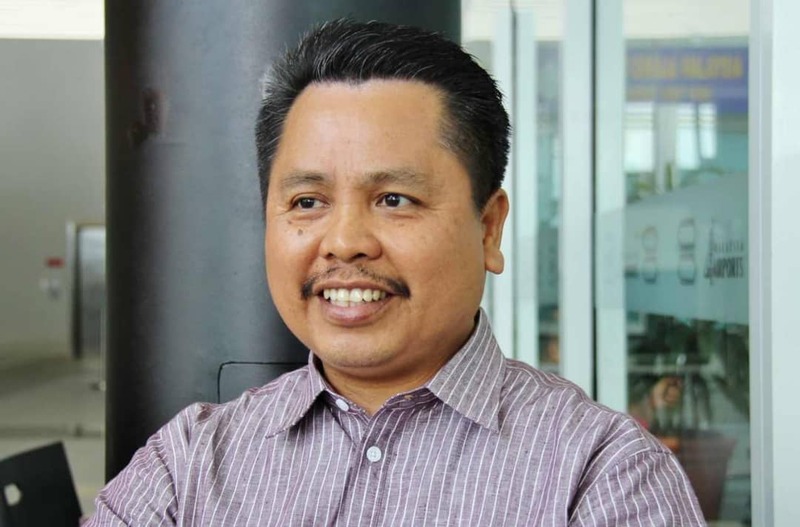 Sabah Football Association president Alijus Sipil said the group stage match is postponed to tomorrow in lieu of the Malaysia Day holiday today. Ticket holders can use their tickets for the match tomorrow.